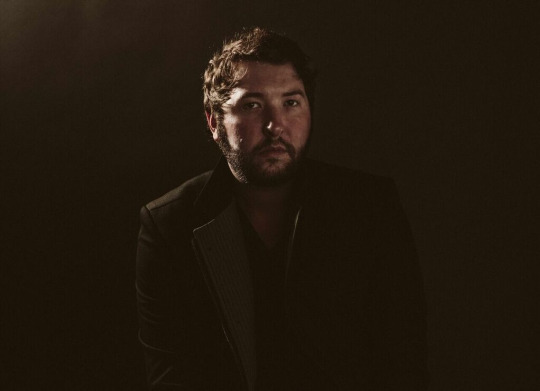 Texas native Ryan Beaver began his musical career while still attending college in the Lone Star State, eventually bringing his country chops to Nashville and gaining a solid fan base for his music. He’s opened up for Ashley Monroe on her Blade tour and this month will be supporting Lee Ann Womack on a string of dates. Beaver is also poised to release his latest record, Rx, on May 6. Yahoo Music is excited to debut a new tune from the upcoming set, “Fast,” for fans to get a taste of his latest direction. If you’d like to keep up with Beaver’s schedule, check here.